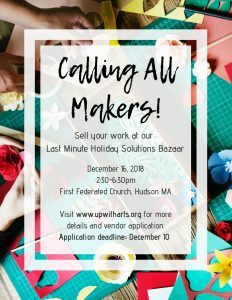 Thank you for your interest in selling your products and services at our Last Minute Holiday Solutions Bazaar on Sunday, December 16! Please fill out the vendor application form below and we will be back in touch shortly. 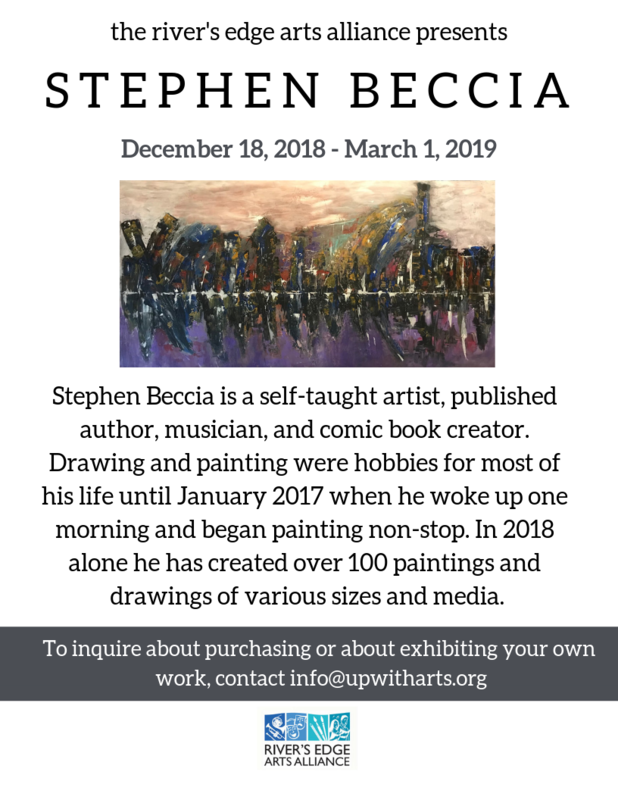 Contact info@upwitharts.org with any questions.